(TibetanReview.net, Jan21, 2017) – Dharamshala, home to Tibet’s exile spiritual leader, the Dalai Lama, and a vibrant exile Tibetan community since 1960, has on Jan 20 been declared the second capital of the Indian state of Himachal Pradesh. The town is situated in the majestic Dhauladhar range and has already been hosting part of the winter session of the state assembly, the Vidhan Sabha, since 1994. Announcing the new, second capital, the state’s Chief Minister Virbhadra Singh has said Dharamsala was already marked prominently not only in the map of India but of the world due to its significance, including religious, and adventure tourism. Prominent personalities across the world visited this hill town throughout the year, he has added. The six-time chief minister has said the town had significance and history of its own and held special importance and value in the lower areas of the state, including Kangra, Chamba, Hamirpur and Una districts. The town is part of Kangra, the state’s biggest and politically most significant district, with a share of 15 in the state’s 68 assembly seats. The state is scheduled to go to polls by December. Though Dharamsala has a secretariat and a Vidhan Sabha, managing the huge finances required for creating the infrastructure which can accommodate the entire bureaucracy, heads of department and the entire government for two (winter) months will certainly be a stupendous task, said a tribuneindia.com report Jan 19. Dharamshala became the administrative capital of Kangra District under British rule in 1852. Lord Elgin, the Viceroy of India (1862–63) who had stayed and died in Dharamshala, was said to have suggested at one point that the town be made the summer capital of India. On Apr 4, 1905, much of the town was destroyed by a devastating 7.8-magnitude earthquake, killing close to 19,800 people and injuring thousands. The earthquake destroyed most of the buildings in Kangra, Dharamshala and McLeod Ganj. 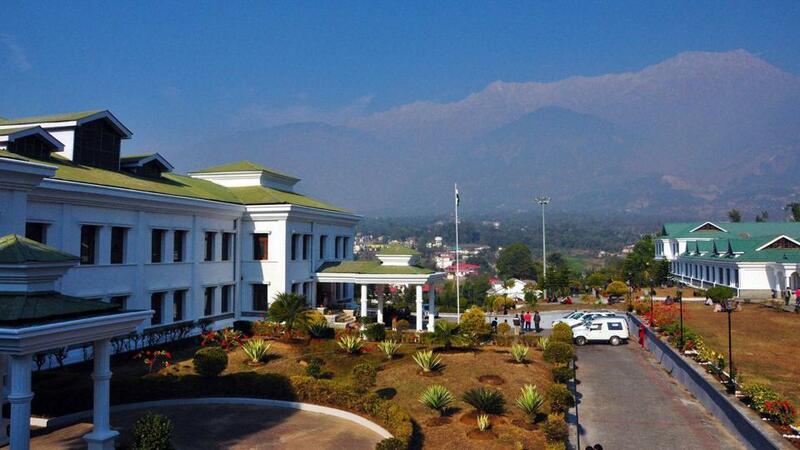 Dharamshala is currently being developed as a smart city under a central government plan.